Traditionally considered the best for Initiation. 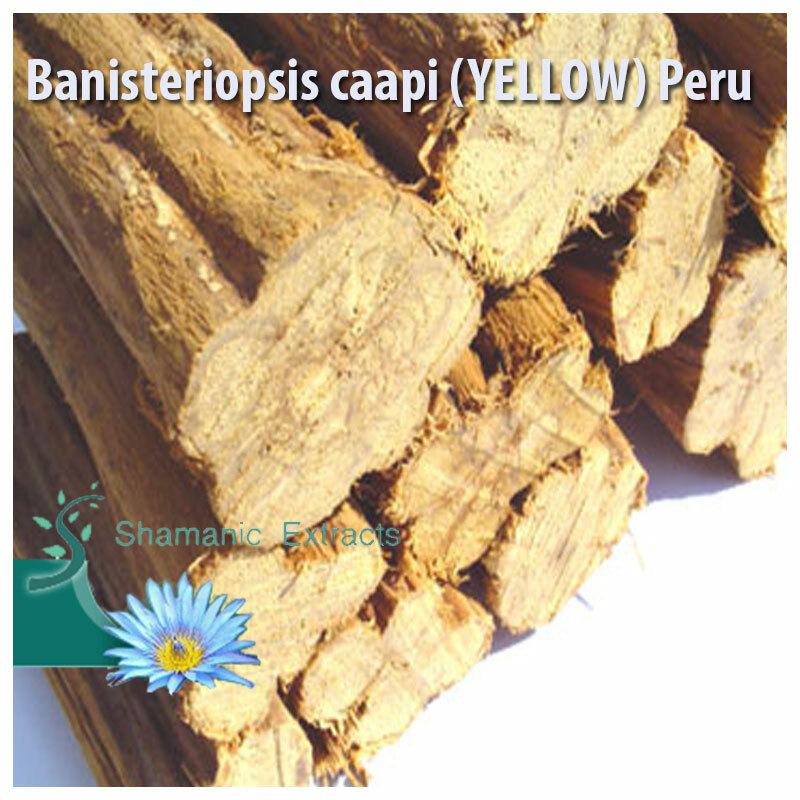 The most commonly employed in curanderismo in Amazonian Peru. 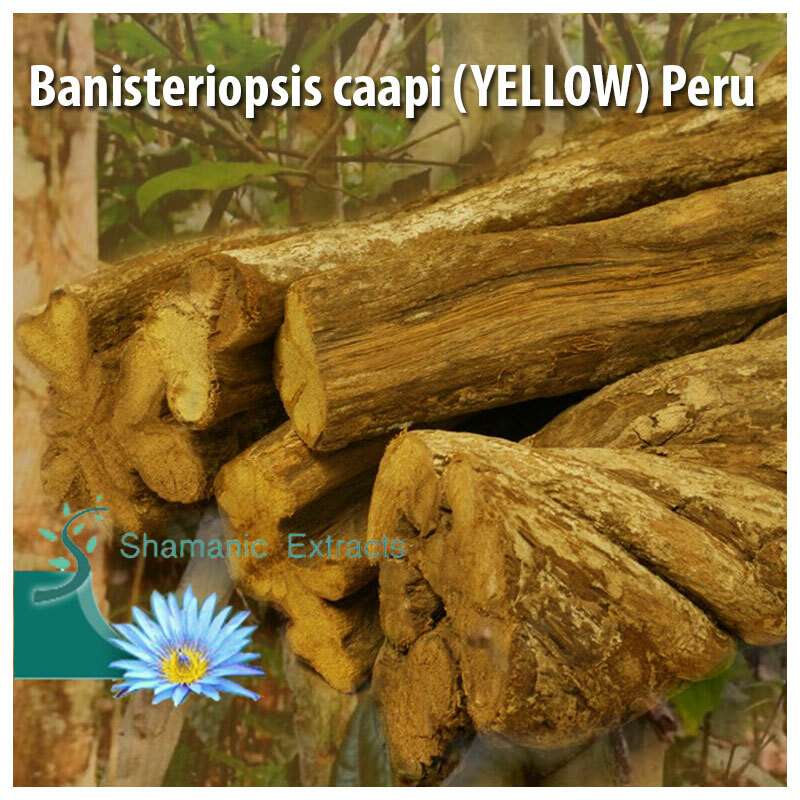 Share your experience about Banisteriopsis caapi (YELLOW) Peru with other customers. Submit your tips or thought on this product, be detailed and specific.